This is a very variable taxon, belonging to subsect. 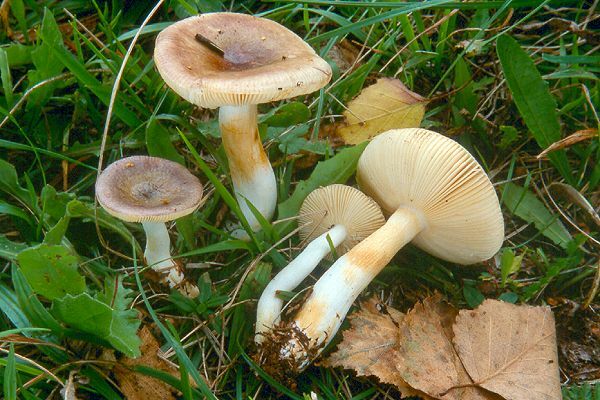 Puellarinae: the slightly acrid taste, yellowing context and frequent presence of diversely coloured concentrical zones on the cap are among its features. Last update: 27/12/2010 - 1488786 visits (4032007 pages) since 09/01/2004.